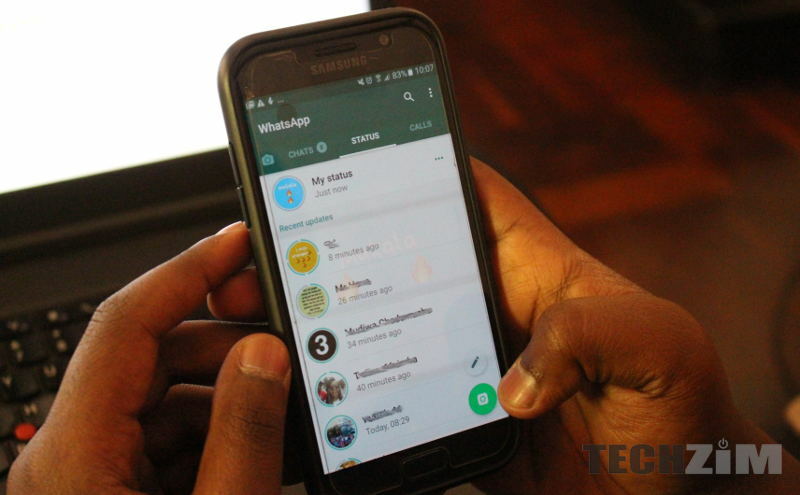 Copy and pasting and forwarding WhatsApp Messages seem to be now dangerous in Zimbabwe as recently shown with the detainment by the police of an MDC Alliance member of Parliament (MP). MP Maxwell Mavhunga was asked to report to the police over a WhatsApp message that he had ‘copy and pasted’ in a Whatsapp group during the ShutdownZimbabwe protests. Mavhunga is out and was told to carry on his duties freely until the day they phone us. The basis of the charges they want to press against Mavhunga is based on a copy and pasted message on one of our WhatsApp groups. We challenged them to give us the crime from the message or whether they have any confirmation from the service provider that the message truly came from Hon Mavhunga. They failed to authenticate it and finally agreed to release Mavhunga into my custody while they carry further investigations. That’s the danger of copy and pasting WhatsApp messages, its make you seem like you are the one who has written the message yet someone would have done so. But if you just forward it, it labels it “forwarded” meaning that it’s not a message you composed yourself. Perhaps he copied and pasted because the number of his forwards had reached a limit since WhatsApp now only allows 5 forwards. Is arresting for investigations now legal in Zimbabwe?